Too many kids (and families) are hungry in America. lose access to their free or reduced lunches and will be hungry. There is something we all can do about it. 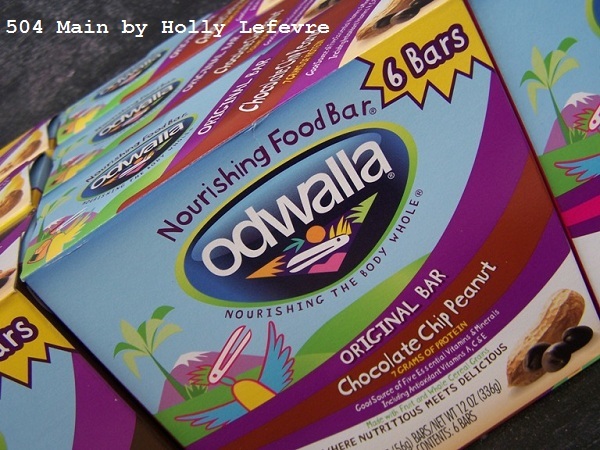 Collective Bias®, Odwalla, and Champions for Kids. Please read it and see what you can do to help. "When school lets out for the summer, millions of children lose access to the school breakfasts, lunches and after school snacks they receive during the regular school year. Only 1 out of 6 children who receive free or reduced-price meals during the school year continue to receive meals during the summer months. Low-income families with children face even more challenges during the summer when they stretch their food budget to provide additional meals for their children." I have always realized that hunger is a real problem in America. As I had my own kids and they started school, I saw children in their classes struggling with these issues. It is heartbreaking and hard to not want to help in any way you can. Last year my husband lost his job and has not worked since. are to being in a situation where they are struggling to provide for their families. who have and who continue to have real needs. I was recently told that 1/4 of the students at the middle school have assistance for breakfast and/or lunch. That is a large percentage of kids in a pretty small community. I had no idea the number was this high...and my guess is when people come to the Monterey Peninsula and see the oceanfront homes, dine at award winning restaurants, attend exclusive events, and play at the private clubs and golf courses, that they have no idea of the drastic socioeconomic differences here. This area has a diverse, "interesting," and complicated job market. It is a bit of a transient area with a huge divide between those with professional, steady incomes and those who are just getting by. The children of these families all live on a this peninsula, side by side, and attend the same schools, making the differences even that much more apparent. In recent years I have not done as much volunteering for the community as I should have, but this year I am being inspired by my son. Our middle and high schools require community service for graduation, and so I figured this is the perfect time to get the whole family (and a few friends) involved in giving back to the community. 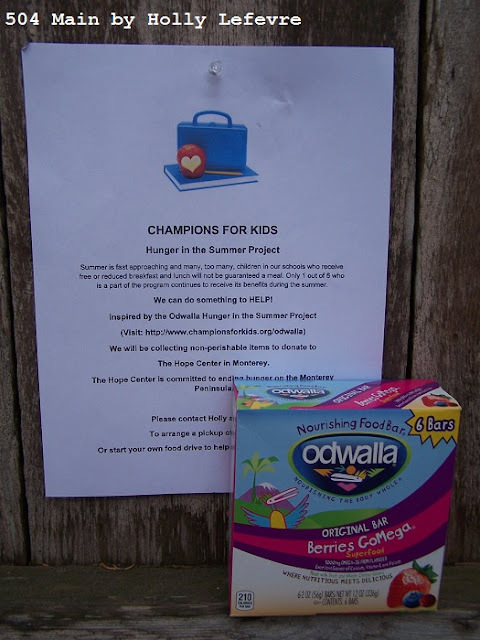 The Odwalla Summer Hunger Project struck a chord with me. Here are some simple facts and ways you can help children and families in need. GATHER your friends, family, and co-workers to fight hunger in the summer by hosting a food drive in your community. 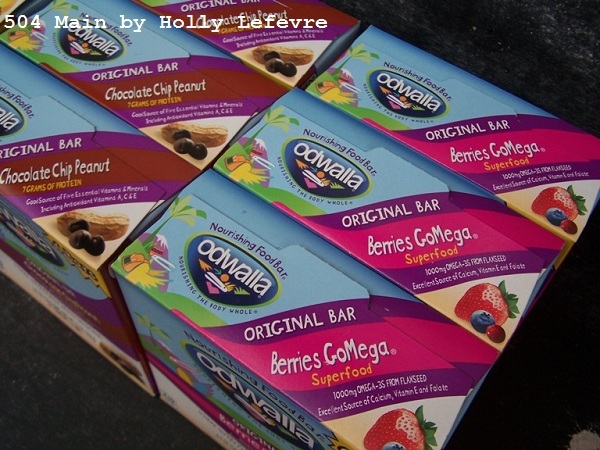 Nutritious snacks like Odwalla Kids Bars and Juice Boxes would be great to give! Consider giving out prizes to the person who donates the most food at your office or community organization! LEARN about the needs of children in your community by asking a food pantry volunteer, school nurse, or social worker to talk with your group about their experiences. so that children and families will have enough to eat this summer. SHARE your story with us at www.championsforkids.org/share so that we can celebrate your participation! How many people were involved, and how many items did you collect? Please let us know that you are ONE of Millions who helped reach our goal to mobilize 20 Million people by 2020 to become Champions for Kids! there is a great need for further assistance to keep children from going hungry. My kids and I decided to give back to our community. 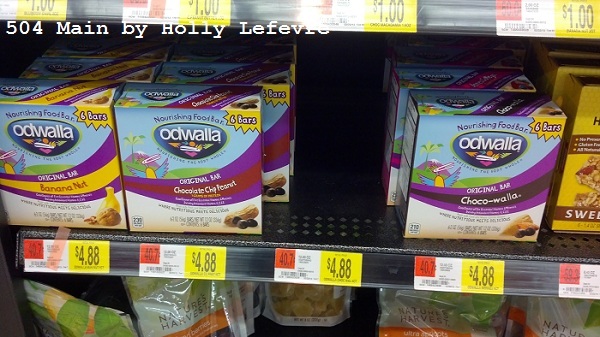 First, we headed to Walmart to purchase Odwalla Bars for Kids. Secondly, we organized a food drive. The food drive is still in progress, but we made a flyer and passed it out to a few neighbors and friends. We have collected some snack bags, soup, and tomato sauce and pasta so far. We will continue the food rive and encourage others to join in too! hoping to help end hunger on the Monterey Peninsula. 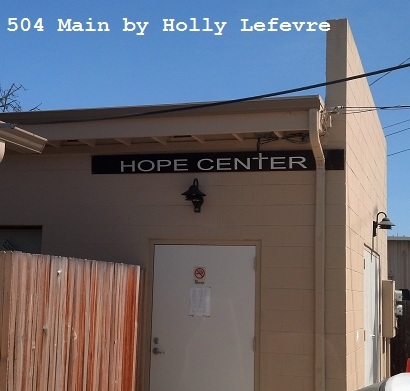 The Hope Center has been founded to provide groceries for our neighbors in need. Our mission is to distribute groceries on the first and third Thursday of every month. 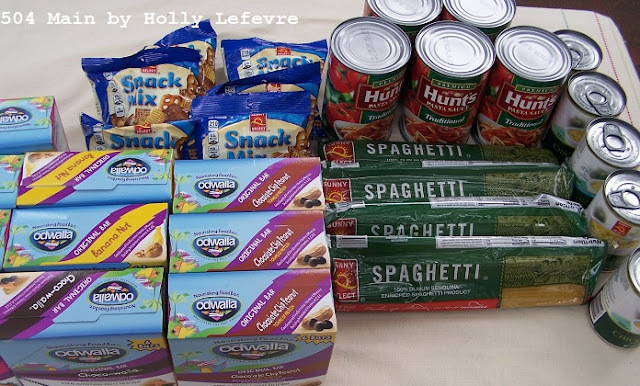 Groceries that consist of staple food items, toiletries, baby food and supplies, and pet food and supplies if necessary. We believe that keeping families together, with their children and pets, and fed, even in the toughest of economic times, is the best way we can keep our community strong, happy, and safe. We also provide information about other services in our community that can help families who are facing economic challenges. It is our goal to empower our children to see that in helping your neighbors you can make the world a better place. as well as continuing the food drive for the Hope Center. He is pretty smart sometimes, isn't he? and other necessities into the hand of people who need them! Have you ever participated in a Simple Service project? The Hope Center sounds like a wonderful organization - I especially love that they also help pets of those going through a hard time. Your donation was great - I am sure it is going to make some kids very happy. :) Thanks for sharing you story!